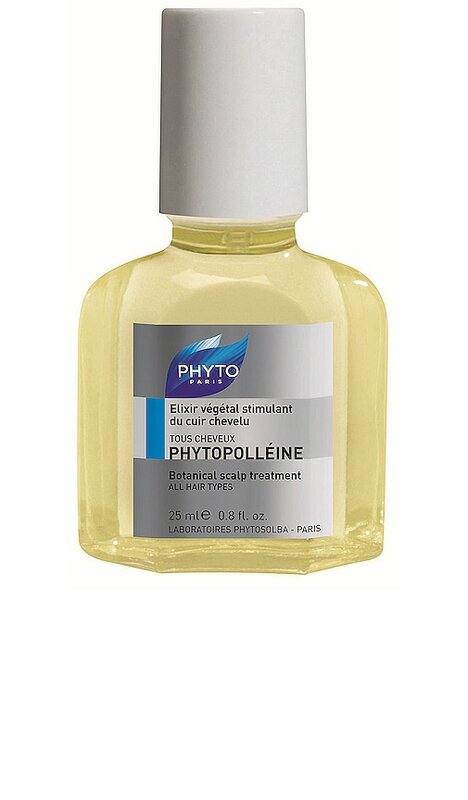 Soothe and balance a stressed scalp with PHYTO Phytopolleine. This potent blend of 100% essential oils instantly purifies and stimulates micro-circulation to energize the scalp and promote hair growth. 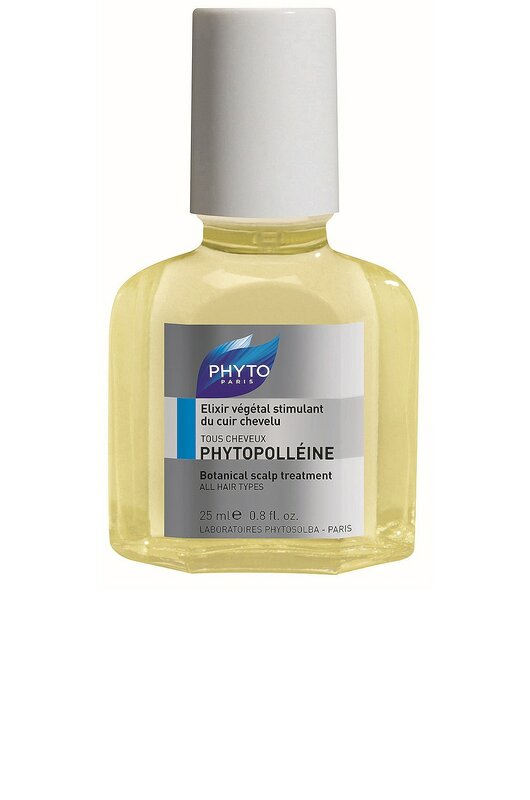 It is the perfect remedy for those suffering from an unbalanced scalp, whether it is dry, oily, itchy or sensitive. Zea Mays (Corn) Germ Oil. Parfum / Fragrance. Citrus Limon (Lemon) Peel Oil. Melaleuca Leucadendron Cajaput Oil. Rosmarinus Officinalis (Rosemary) Leaf Oil. Salvia Officinalis (Sage) Oil. Cupressus Sempervirens Leaf/Nut/Stem Oil. Limonene. Linalool. Citral. Benzyl Alcohol. Geraniol. Eugenol. Citronellol.